Are you looking for a professional to manage your Key West vacation rental? If so, please take a moment to read on. 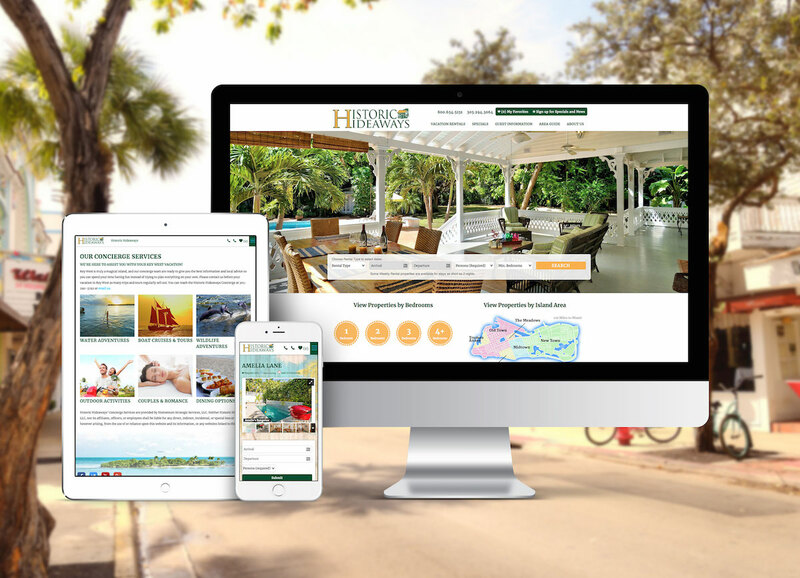 My name is Tim Henshaw; allow me to take this opportunity to introduce you to Historic Hideaways, a refreshingly different approach to Key West property management and vacation home management. I have been in the Key West rental business for over 25 years, and have a vast knowledge of, and appreciation for, the Key West rentals market. I hope to put this experience to work for you! We offer property management for monthly and weekly vacation rentals. Historic Hideaways has been in the Key West property management business for 25 years. We offer a convenient Duval Street location. Over 20+ years same ownership; this says a lot about our commitment to you. State-of-the-art, fully-automated computer network and reservation software. We were one of the first companies in town to have a web site, and it's still one of the best. We have employees who work exclusively at managing and renting your property. Bill-paying service at no additional charge. Monthly accounting to you. We will schedule and supervise minor maintenance/repairs for you. Personalized check-in and walk-through (on departure date) for new guests. Outstanding concierge service offered. No restrictions on owner block-outs or use. After 25 years, we have an extensive customer database to help fill your property. Competitive rate structure to ensure your unit does not sit empty, even during the off season. I think you'll agree our personalized, hands-on management style provides every owner the security of knowing his or her property is well taken care of by our dedicated staff. Click here to download a PDF outlining our value proposition for Key West property owners. Please let us know how Historic Hideaways can service your Key West property management needs. Please contact our office at 305.294.3064 or 800.654.5131. Historic Hideaways: Managing & Renting the Finest Properties in Key West!